Convenient locations in downtown Ocean City. 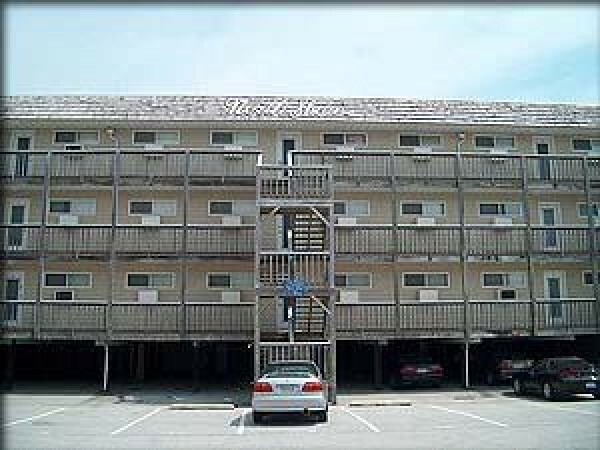 Our ocean front unit and our 11th street units are within walking distance of restaurants, shopping, and entertainment. 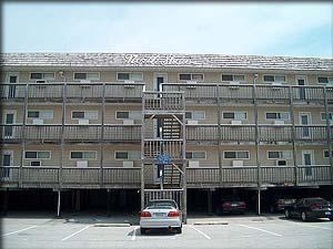 These one and two bedroom condos are furnished with fully equipped kitchens, color TV and VCR and air conditioning.